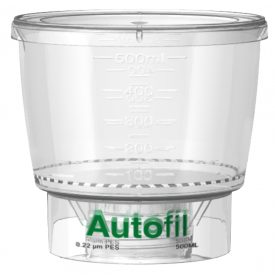 When you need to create a sterile preparation of tissue culture media, microbiological media or buffers, Next Day Science has you covered. 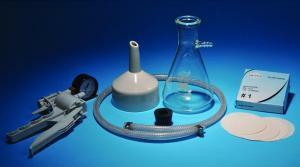 The Bottle Top Filter Systems are ideal for the separation and purification of your samples, with their PES filter membrane in .45um and .22um. 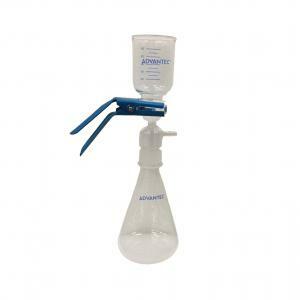 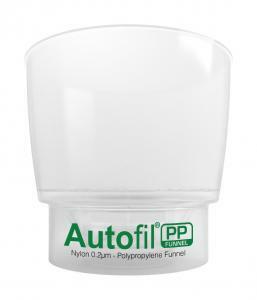 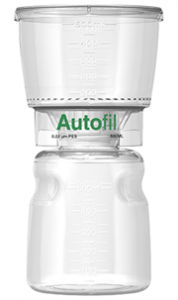 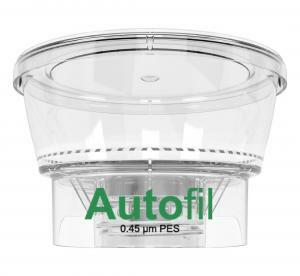 You can select from our variety of systems, including the Autofil Bottle Top Vacuum Filter, Autofil Bottle Top Vacuum Filtration Device and the EZFlow Syringe Filter, PES Membrane (Sterile). 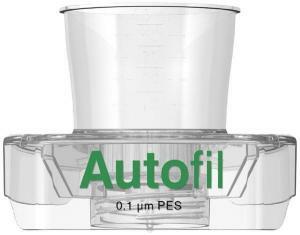 Each Autofil product is gamma sterilized and made in the USA, priced within your budget and manufactured to meet strict quality standards.